Samsung’s Galaxy S5 is water and dust resistance with an IP67 rating, meaning that you can take your device for a swim in about 3.3 feet (1 meter) of water for up to 30 minutes. There is one drawback to the water resistance factor, though: you’ve got to keep the built-in flap over your Galaxy S5 USB port in order to protect the device from permanent damage. Samsung’s Galaxy S5 back cover doesn’t feel flimsy as though you could snap the back plate into pieces. Rather, it’s a more premium feel than it’s ever had and certainly assures me as to the back cover protection of my device. To test out Samsung’s water resistance claims, I took my Galaxy S5 out in a pool. I then left it in a bowl of water. The Galaxy S5 continues to function just fine during the test. After this I simply took off the back cover and dried it off with a towel. Samsung’s Galaxy S5 is the smartphone sold by U.S. carriers that is advertised as water resistant. Samsung managed to make the Galaxy S5 water resistant without adding any unnecessary thickness or bulk. The Galaxy S5 has an IP67 rating from the International Electrotechnical Commission (IEC). The first two letters (IP) stands for Ingress Protection. The first number (6) signifies that the Galaxy S5 is completely sealed from solids such as dust and dirt. The second number signifies that the Galaxy S5 can survive for up to 30 minutes in up to a meter of water. Dropping the Galaxy S5 in water deeper than a meter could cause the Galaxy S5′s water seals to fail due to the increased pressure. Waterproofing is more important in smartwatches than smartphones & only some of the top smartwatches are water proof. Like a lot of devices, including Apple’s iOS devices, the Galaxy S5′s display is water proof. It’s the seams and ports that are the problem. How did Samsung make Samsung Galaxy s5 waterproof? To start with there’s a watertight cover that protects the USB charging port on the bottom edge of the device. There’s a rubber gasket attached to the inside of the cover that seals against the metal edge of the USB port. When you unplug he Galaxy S5 from its charging cable it will remind you to close the charging cover tightly. While the Galaxy S5 safely protected against dust and water to some degree, the IP67 rating doesn’t mean that it’s any more shock resistant than the average smartphone. Dropping it in a puddle, swimming pool or bathtub could be a problem if the force is sufficient to crack the phone or dislodge either of the protective covers. If you work or play with the elements you should consider a ruggedized case for further protection. We recommend the Samsung for stepping up to the plate and protecting users’ phones from common hazards. 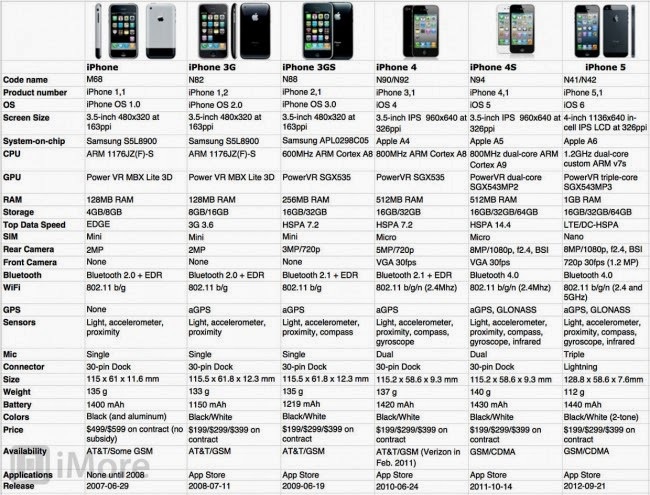 This will save many Galaxy S5 users money and a lot of frustration over the next couple of years. With the Galaxy S5, a spilled soda or dust won’t damage your display or smartphone. What Cellular Service Does Your Connected Car Use? 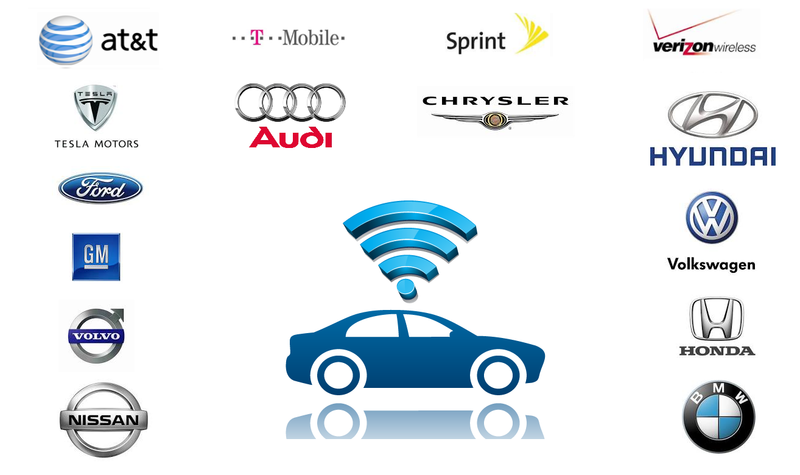 Based on Our Research These Are the Announced Connected Car & Carrier Deals We Found! Mobile phone games have exploded over the past couple years thanks to the rise of the smartphone and tablets like the iPad. These days phone games aren't just Tetris and Pong, but more like an arcade in your pocket with sophisticated titles. With so many to choose from, it's sometimes hard to sift through the deluge and find that diamond in the rough. A prepaid cell phone doesn't have to be left out of the gaming fun, either. 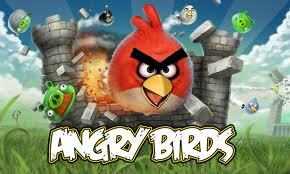 There are plenty of great free mobile games out there, which are ideal when you're on a prepaid or limited data plan. Whether you're on a budget or just like a good deal, here are 5 great free games available to get your T-mobile phone gaming today. 1. 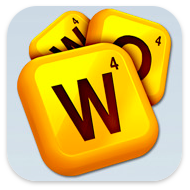 Words with Friends (Zynga) - The latest sensation from Zynga (the studio which brought you Farmville), this game can be played with Facebook friends, a random online opponent, or between you and another friend live. It's essentially Scrabble with a few tweaks, but as a free game it can't be beat for linguaphiles everywhere. 2. 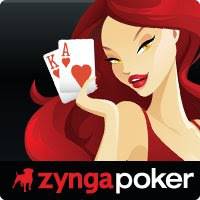 Zynga Poker (Zynga) - Zynga Poker is the largest free-to-play online poker game in the world. Players can choose from casual Hold ‘Em tables, tournament play or VIP tables. According to AppData, it is the fourth most popular game on Facebook, four years after its launch. Also available on Google Android and Apple iOS, Zynga Poker has been a top 10 grossing game in the Apple App Store. If you are interested in real online gambling see these top 5 mobile casino games. 3. Madden NFL 10 (EA Mobile) - The classic football sim comes to your phone with this game free for T-Mobile Android phone users. This includes all 32 NFL teams and 300 plays to choose from, it's a full gaming experience. The latest edition, Madden NFL 12, can be had for only $6.99. 4. Angry Birds (Rovio Mobile Ltd.) - Free for most Android phones and iPhones, no list would be complete without this titan of the mobile gaming industry. It's popular for good reason, too. Tight physics puzzle game-play is paired up with a whimsical design and simple controls to make this an addictive game perfect for he mobile platform. Its a perfect game for the youngest of kids to learn the basics of using an iPad or touch tablet computer. 5. Tomb Raider – This mobile slot game is based on the popular Tomb Raider game. What we were first able to play on computers and later to see on movies, can now be played on your mobile with chance to win some big money! Enjoy this 5-reel game's graphics and sounds on the Platinum Play or Roxy Palace Casino. Get ready to see Lara Croft on your mobile and maybe even win the $56,250 available jackpot. Once you’re done with this themed slot game, then see this great page for a list of other mobile slots games, just pick the one you like the most! Many times it happens that you place a wireless network in your home, but unable to make maximum out of it. People may face slow network connection or intermittent connectivity issues. It may be possible that your router, your network topology or your computer is responsible for this inconvenience. Here, I am going to elaborate top 10 essential aspects that people should keep in mind while setting up their personal wireless network. Router should be placed in the center space of your home or office. If not, then few computers will unable to connect Internet via wireless router, and result in poor or no signals. For instance, if you place wireless router in the corner of your kitchen and your computer is at the second floor in the complete opposite direction of the router, then you may suffer from weak signal strength. Wireless card installation in the PC is one of the main components responsible for the superior performance of wireless network. A high speed wireless router is useless if the wireless card is unable to cope with it. It is highly recommended that people should install recently updated wireless card that can work at the same speed with wireless router. Usually, wireless router transmits their signal on radio frequency of 2.4 GHz. some other household objects such as cordless phones, radios, etc. also operate around the same frequency. 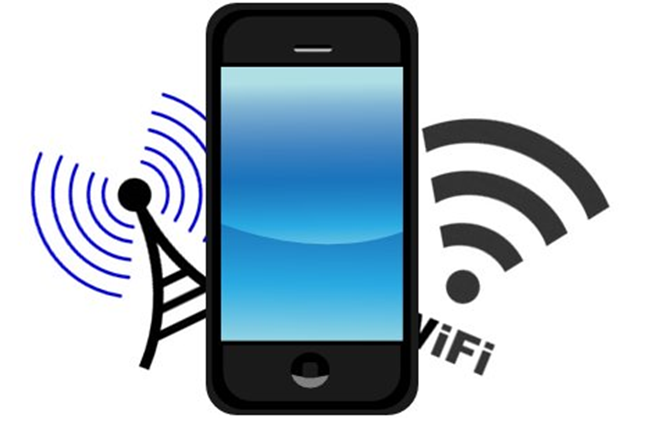 Therefore, it may lead the channel to bog down with excess traffic, which will affect the speed of wireless connection. In the United States, wireless router has predefined set of 11 channels. Most of them have channel 6 as default. So, changing the channel can reduce interference to some extent. It is a little bit tough that you should buy all network equipments from the same vendor because you don't go for shopping at the same time for all network devices. For instance, DLink card can definite work with NetGear, but DLink-Dlink, or NetGear-NetGear setup can work always better. Companies keep on updating their drivers or firmware for improving their network devices. So, you should regularly update wireless card's driver and router's firmware. It will enhance the performance and reliability of your wireless network connection. It will also add some latest features to your wireless router. Most routers are equipped with omnidirectional antenna. This antenna broadcasts the network signal equally within the described area. Therefore, it will be complete waste if you place wireless router in a corner because lots of transmitted signal will go outside your home or office area. A high gain antenna is available in the market these days. It focuses in one direction generally. It is quite simple. You just need to check that your wi-fi router has a removable antenna or external antenna jack. 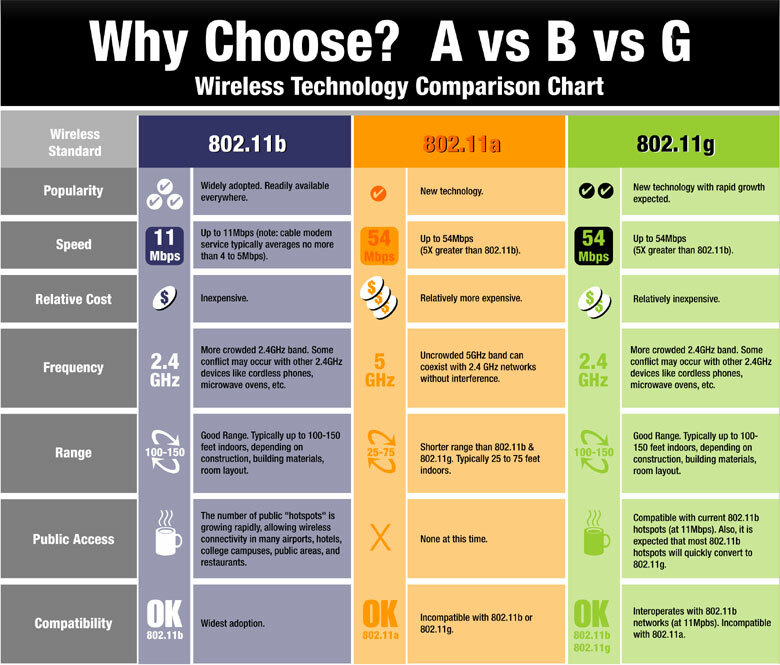 The most commonly used network is 802.11b that is widely used by wireless cards. Now, the new standard is out which is 802.11g. This network is five times faster than the previous b standard. If your wireless card supports 802.11g network, then go for latest g standard network for your wireless router. It may be possible that the slow Internet connection is caused by the wireless adapter equipped in the PC. It comes in the USB form that is inserted into the computer. If your computer is unable to send signals back to wireless router, then also the same issue takes place. It is because the wireless Internet is a two way transmission. You can switch to an external antenna that can improve signal strength. Usually, it is applicable to personal computers. Laptops come with in-built adapter. Most probably they are of high quality installations. Generally, wireless routers work on 2.4 GHz frequency. Other household electronics such as microwave ovens or cordless phones can interfere in your wireless network as they also work on the same frequency. To solve this issue, you should use cordless phones and electronic gadgets that operate on 900 MHz or 5.8 GHz frequency. If you have a large office or home area where wireless router is unable to send signal to all computer, then you can use wireless repeater to enhance the signal strength. This wireless repeater will receive network signals from main wireless router and will amplify it to resend them. 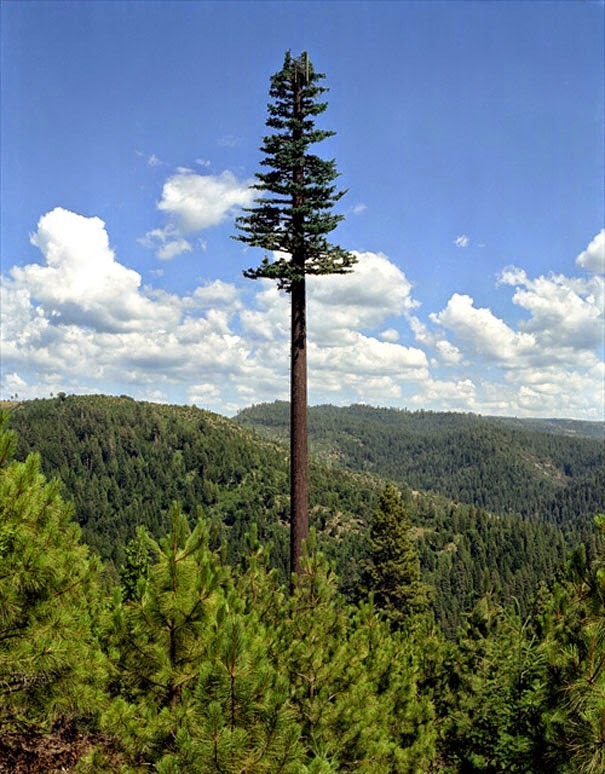 The resulted signals are able to spread in larger area that increases the range of wireless network connection. It will remove the need to install additional wiring. About the author: Kelly is a blogger by profession. She loves writing on technology and luxury. Beside this she is fond of technology. Recently an article on johnny walker blue label attracted her attention. These days she is busy in writing an article on honda jazz review. I cannot tell you how much battery life this has saved me since I have deleted the app. Before deleting the app I tried everything from removing notifications to killing the app process on the phone. Nothing seemed to stop the app from running in the background on my Android phone. I deleted the app and phone lasts probably 50% longer even on Wifi mode. I will continue to use Facebook but on my iPad only as a solution. 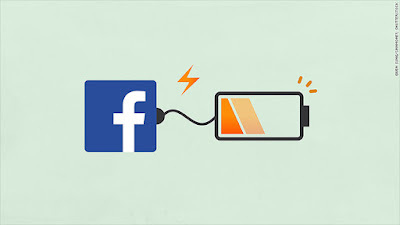 I am disappointed that Facebook and Google Android have not resolved this problem as I see this problem posted all over the internet. 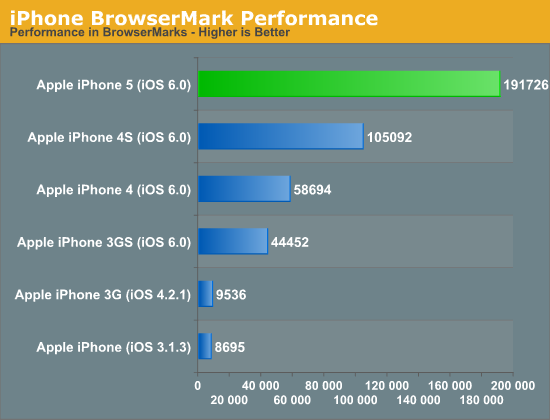 I am curious if others using an iPhone have found similar problems with their battery life? Please post in the comments below. 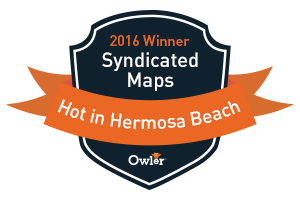 If you want to try using our data as a layer within your own map platform or on Google Earth or via an API. 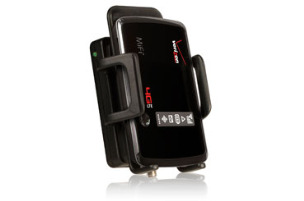 Now there’s a mobile signal booster for those using Verizon Wireless LTE devices. The Sleek 4G-V from Wilson Electronics was announced this week. You can boost AT&T's 700 MHz LTE (bands 12 & 17) signal as well as all carriers 3G & 2G cellular signals on 800 MHz & 1900 MHz. 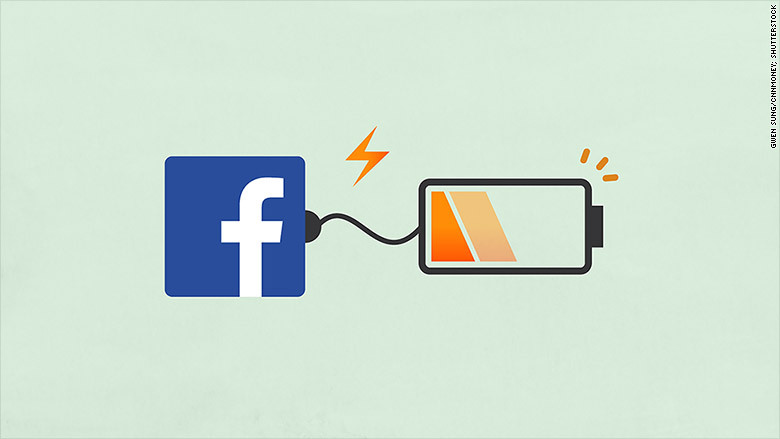 The boost provides more than 20 times the power of your cell phone alone. This booster will help you stay connected by providing a strong reliable signal in weak-signal areas indoors and outdoors in a car (1 or 2 bars), reducing lost dropped calls and speeding data rates. Its designed for the car but will work anywhere. 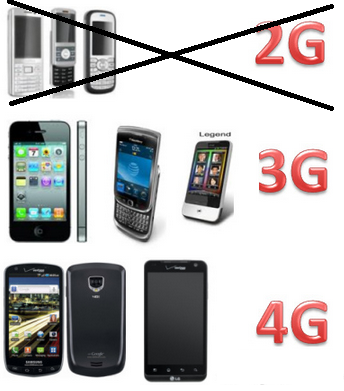 The Sleek 4G-V works with all devices on all conventional 2G and 3G networks, except Nextel. FCC type accepted. 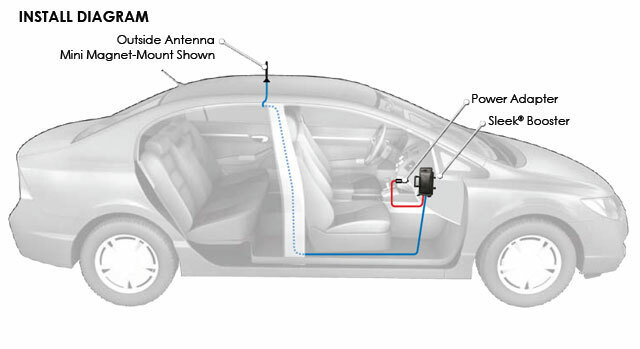 Below is a diagram on how to setup the antenna for a typical car. Which Cell Phone Signal Booster is Best for Verizon Home? 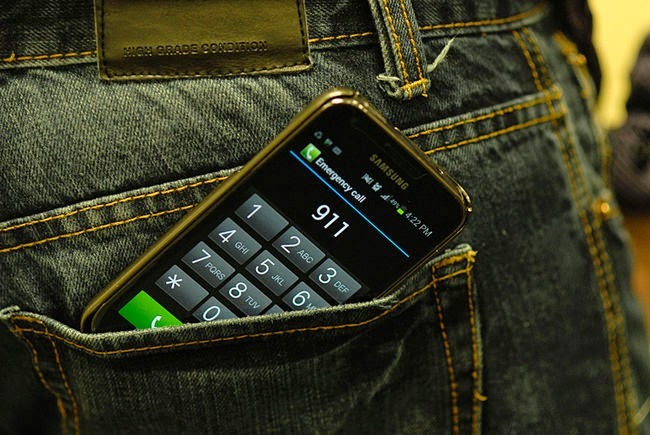 Do Dropped Calls Cause More Traffic Accidents? 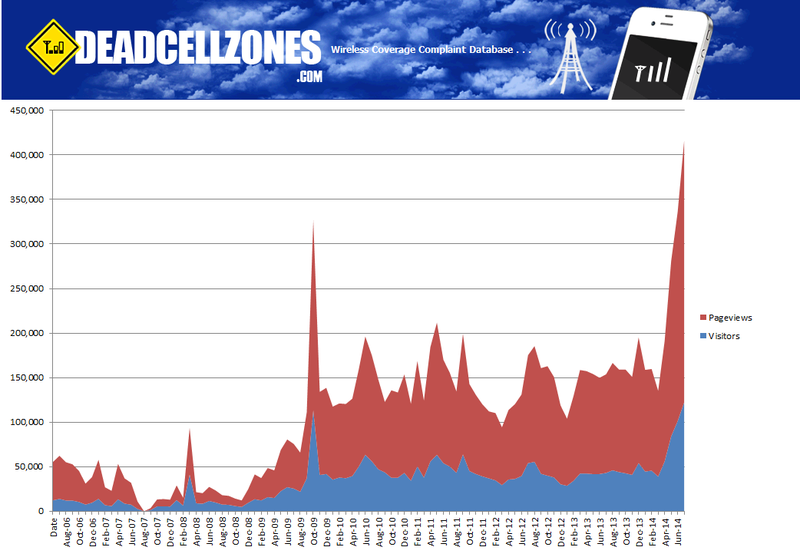 Is There a Correlation of Poor Cell Phone Coverage Leading to More Traffic Accidents? 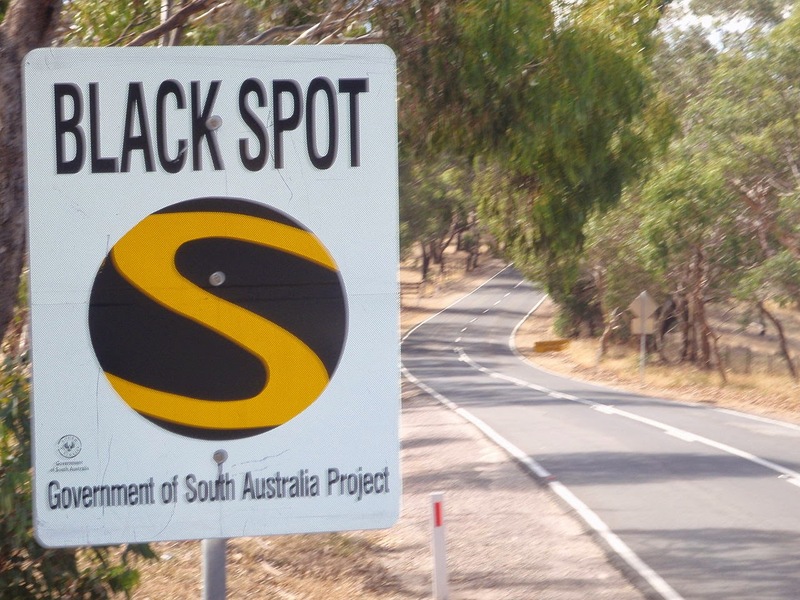 We are interested to know if anyone has information to share on where traffic accidents frequently occur. We would like to publish this data on a map for a study. 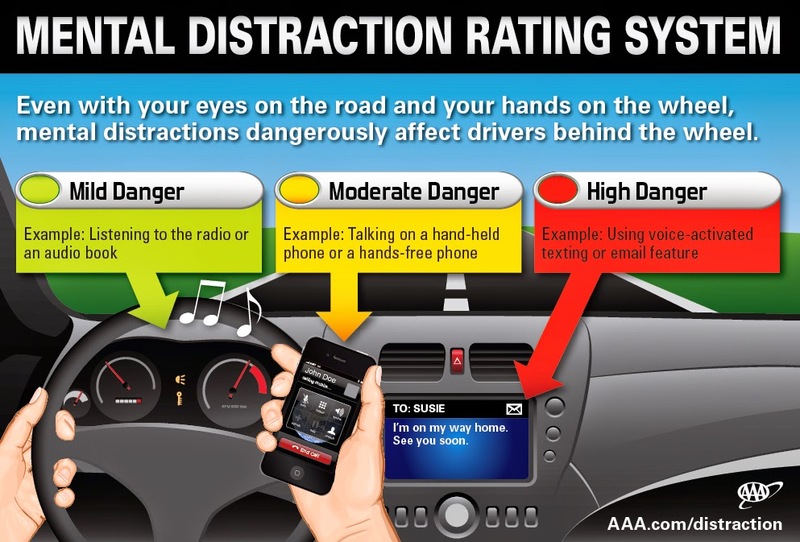 We would like to find out if there is a correlation of distracted drivers either dropping a call or losing a call completing and traffic accidents. A new report from the National Safety Council suggests that cell phones play a more frequent role in car crashes than is typically reported. Like Most Consumers Are you Confused? 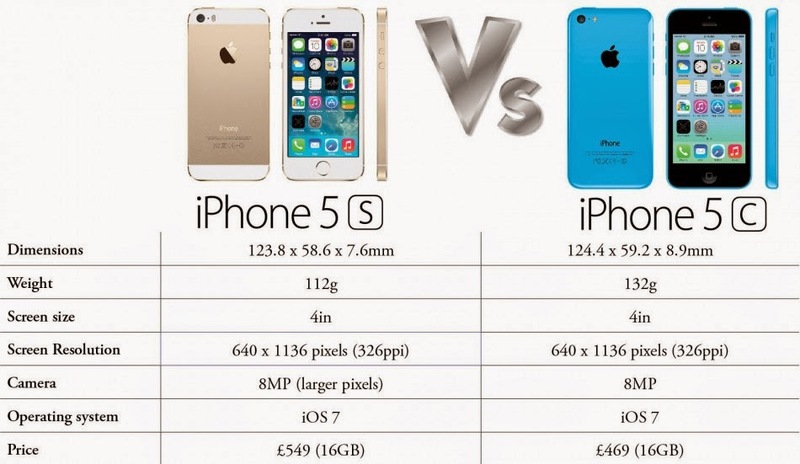 Does Apple Have An iPhone Marketing Problem? Will RadioShack Go Out of Business? 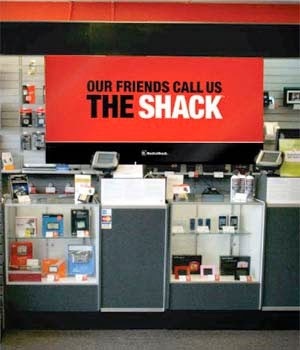 Radio Shack Tries to Sell Phones Rebranding to "The Shack"
It looks like Radio Shack is probably going out of business and will be filing for bankruptcy soon. My assumption is based on the current stock price falling near $1, the Target mobile phone kiosk deal closing and 1000+ retail stores closing as well. Did Lance Armstrong start this company down a path of destruction? I am been claiming for over a decade the retail mobile phone stores add zero value to the mobile phone sale. 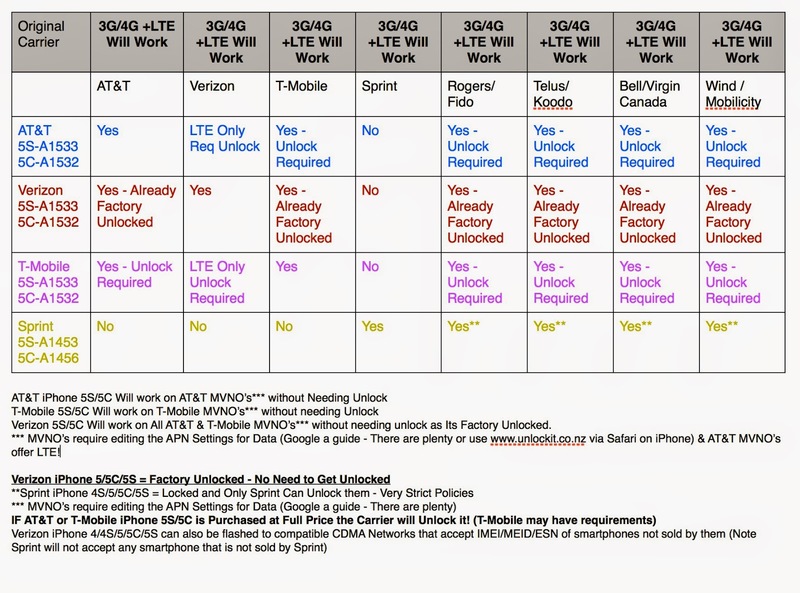 They should been provide retail cell phone coverage map showing choices of who has the best coverage in there area. They could also provide solutions like femtocells to fix problems. Instead they buy into the same coverage map propaganda and don't give consumers any help in making a purchasing decision other than price discounts. Radio Shack is not the only one to blame. Best Buy is just as bad providing no value and look what they have done in the mobile space. Nothing as well. The prepaid cell phone market continues to gain lots of momentum as consumers are still looking to save money. The new discount cell phone service is offered exclusively from Walmart through Tracfone Wireless, a subsidiary of America Movil. Walmart is currently offering two plans: the first is a $30 plan that provides 1,000 minutes, 1,000 texts, 30 megabytes of data and unlimited 411 for 30 days; the second for $45 gets you unlimited talk, text and data for 30 days. The discount plans prices do not include phones, which on Walmart.com's Straight Talk brand shop range from LG and Samsung models between a basic $39.98 device and a $328.88 phone with touch-screen, camera and video. This should bring lots more competition from new sources that AT&T or Verizon cannot just buy out (i.e Alltell or Cingular). This should also translate into more reasonable prices for current plans in the not so distant future. Ironically there are currently 16 Walmart stores listed in our database as having poor cell phone coverage around the US. Hopefully, someone diligence from Walmart or Tracfone will find this information and take some action to fix the problems for its' customers.